Click on a cover to order. Were the glorious promises of God's presence in the cup only a dream? Sindi has dreams--Olympic size dreams. The truth could cost her everything, but keeping the secret might cost even more. Despite the war in Mozambique, Keri's parents wouldn't let anything really bad happen to her, would they? Cristina Larson is American. Or is she? She feels more Brazilian. It's Jason who is American. Or is he? In small town America, different can be downright dangerous. Ben will be dead meat if the guys find out what he's doing at the ice rink in the early mornings. And he doesn't even want to think about what his hockey-fan dad will say. 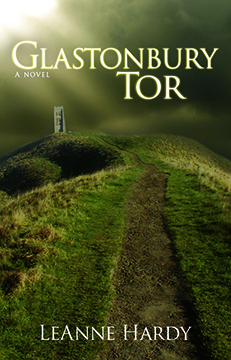 A finalist for both the prestigious Christy Award for inspirational fiction and Foreword Magazine's 2006 Book of the Year, Glastonbury Tor has been praised for its historical authenticity, graceful prose, and lack of polemics.
. . . From the ancient enemy: free and defend their souls, O Lord. . . .
Across the moors three gallows loom atop the Tor. Three bodies swing in the cold November dawn. I draw my cloak about me. The bundle that is my treasure presses against my side, safely wrapped in the wool of my old habit. I try again to pray, but it is the warm baritone of the priest in my old parish in Wales, that fills my mind. More than a year has passed since he chanted those prayers for my mother. The pain still runs deep, and it is for her that I weep. The ancient olivewood drinking bowl that young Colin finds in the treasury of Glastonbury Abbey, was disregarded as worthless wood by King Henry VIII’s men when they inventoried the abbey’s treasures. But Father Dunstan, the tortured prior who preaches forgiveness, treasures it. Father Bede, as demanding as the hated father from whom Colin has fled, covets it. Abbot Whiting finds in it the courage to face his enemy, even as monasteries are being dismantled all over sixteenth century England. Will Colin find the personal faith and sense of worth he seeks? Can he ever forgive his father... or himself? 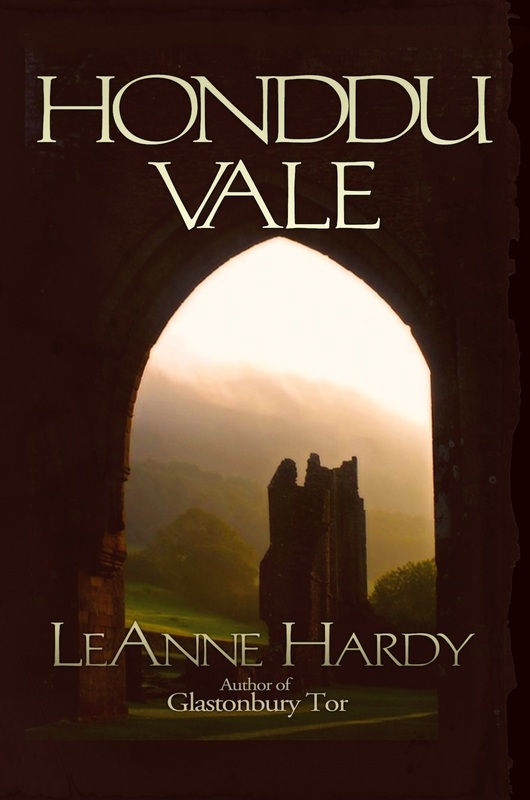 ... a gripping coming of age story and a beautiful retelling of the history and legends of the Holiest Earth in England. A compelling story of forgiveness with the mystique of Glastonbury and the very real grace of God. Glastonbury Tor weaves together the rich history and legend surrounding the church in the turbulent times of Henry VIII..., showing the same turbulence in the hearts and minds of individuals, wrestling with conflicting desires for power versus humility, or revenge versus forgiveness. You can hear selections from Glastonbury Tor read by the author in the second half of this video of a talk at Biola University in the spring of 2015. Read about the sixteenth century dress I made for the book launch. You can hear a selection from Honddu Vale read by the author in this video entitled "A King Worth Serving" from Biola University in the spring of 2015. The Honddu Vale selection begins at 17:25. ... history and legend combine in a powerful tale of greed, injustice and avarice surmounted by the triumph of forgiveness, grace and love. And in the center of it all— The Holy Grail. Hardy has crafted another great historical novel ... [with] twists, turns, and revelations that keep you reading to the very end. 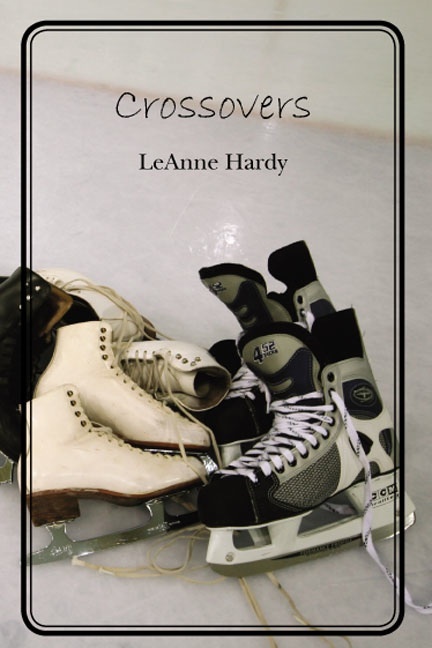 This is a wonderful novel of forgiveness and redemption. I liked the idea of having a silent God verses a more active God, like the first book, Glastonbury Tor. Sometimes God is silent and, like Colin, we need to learn to be patient during that time. a page-turner…. I am so glad the author provides a pronunciation guide at the beginning of the book since Welsh can be a difficult language to work with ... Yet, Hardy lends great authenticity in keeping names, places and other terms in the ancient tongue of Colin’s people. So, let your tongue be loosened and read on. Click here to order the special South African edition, using British spelling and punctuation. Kids I worked with in the South African township of Tembisa where Sindi lived. Third culture kids (TCKs) are those who spend a significant part of their growing up years in a culture different from their parents’ home culture. 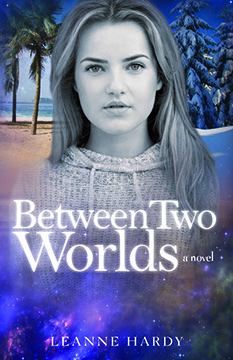 Like Cristina Larson in Between Two Worlds, they often find that they belong to neither one culture nor the other. They make up a ‘third culture’ of those who move among different worlds. Here are some books that will help you to understand more about that third culture. 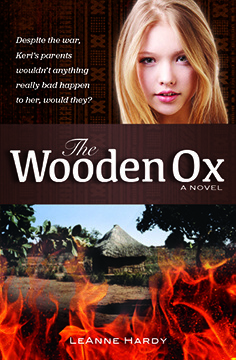 Curious about the real history behind The Wooden Ox? Read a translation of the autobiography of Pastor Raphael Manquele, the real Mozambican pastor who served as my model for Pastor Makusa. He has an amazing story to tell.